One Piece - Rozdział 931 -Spoilery | One Piece! Cytat: Law knows Raid Suits becouse he's from North Blue. Raid Suit number 3 is called "Stealth Black". It's the ability Sanji always wanted. Robin is looking stealthily around Shongun's castle but she gets caught. Chopper and Momonosuke find Big Mom in Wanokuni beach. She has lost her memory. Cytat: Page One transforms into Human Beast mode and blows away Sanji, but he suffers no damage thanks to Raid Suit. Sanji attacks Page One from above his head who is being off the guard thinking he has already defeated Sanji. Page One shouts in pain. 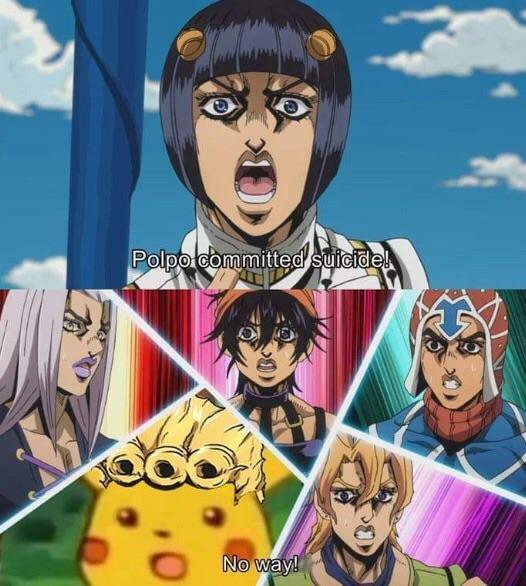 Scene changes. Law knew the detail of Sanji's Raid Suit via newspaper. 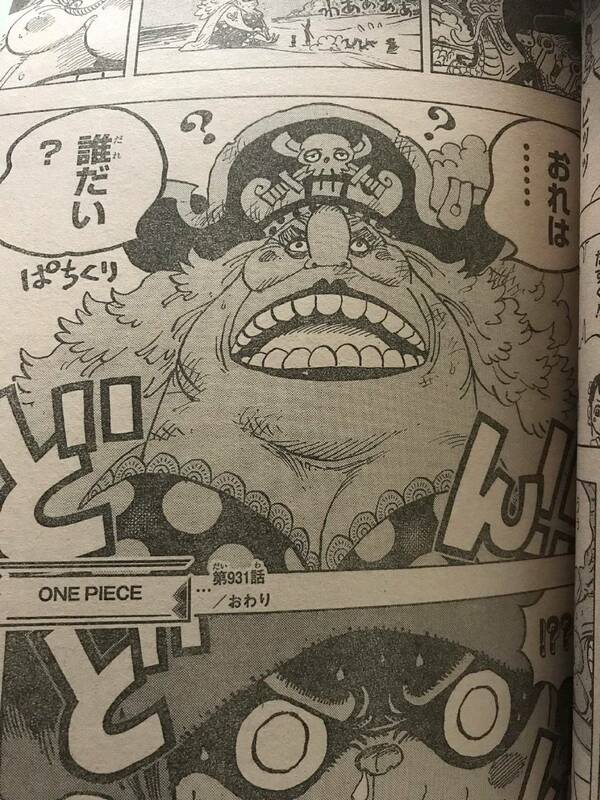 (31-01-2019, 09:01)Dejo napisał(a): Chopper and Momonosuke find Big Mom in Wanokuni beach. She has lost her memory. czy na screenie Momo jest całkiem wysoki? Bardzo podoba mi sie pomysl z big mama. Nie lubie tej ich niesmiertelnosci jej i kaidou ;p.
Ocean dawno przestal byc zagrozeniem dla kogo kolwiek, nawet uzytkownikow owocow. I bardzo dobrze, ze jej sie to przytrafilo, niech zje choppera i wszystkich mieszkancow wioski, to sie rozrusza. Nie chce mowic a nie mowilem, ale to ja przewidywalem poczatek upadku big mamy. (31-01-2019, 09:01)Dejo napisał(a): Law knew the detail of Sanji's Raid Suit via newspaper. (31-01-2019, 09:01)Dejo napisał(a): Law knows Raid Suits becouse he's from North Blue. Nie wiem jak ty Dejo, ale dla mnie "wyczytalem w gazecie o super technologii Germy" juz nie robi jej tak super specjalnej. A jesli, ze sanji zawsze chcial to miec wtf? RS Sanji Nie zawiodłeś Oda. spodziewalem sie czegos gorszego, a wyszlo bardzo przyzwoicie. Moze uzywac tego czesciej, nie ma wstydu ;p.
We see a little flashback of Sanji being a child, reading a book about Suke Suke no mi. Then we see the scene of Thriller Bark in which Sanji gets angry with Absalom for having the Akuma no Mi that he had always dreamed of. Page One gets up and changes to its hybrid form. In case there were doubts, it is a man who has "Page 1" tattooed on his chest. Page One is thrown by Sanji to tear it but Sanji stops the attack with a kick. However Page One has more strength and stamps Sanji against some houses. Sanji gets up as if nothing thanks to the Raid Suit. 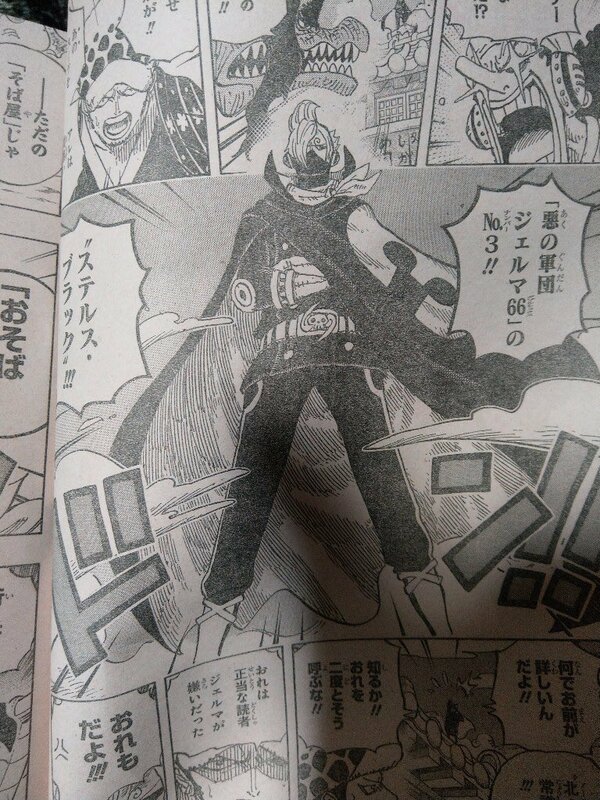 Page One believes that he has already defeated him but Sanji, who had jumped to great heights, launches himself from the sky and hits Page One. We do not see this blow because the scene changes to Usopp, Franky and Law escaping from the area while Page One screams of pain in the background. We went to the Shogun's castle. While the party goes on, Robin goes to a room full of documents and starts reading them. While reading the documents, listen to a voice behind him. When turning around he sees 10 ninjas that surround it (the designs are great, typical of Oda). A door opens and Oniwaban appears, the head of a mysterious group (it seems that they are undercover agents hired by the Government). It has a very long head (it looks like a "caracono") and the ear lobes like Enel. He wears a kimono, sunglasses and has a very long knob. We go to Wanokuni beach, there we have Chopper with Kiku, Tama and Momonosuke. Chopper climbs up some bamboo branches and sees something giant on the beach. When approaching Chopper discovers that it is Big Mom and remains in shock. The rest comment the situation but Chopper tries to silence them so they do not make noise and wake up. 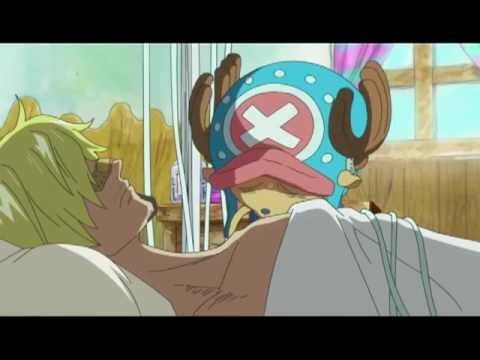 Finally Big Mom wakes up but does not know who he is, he has lost his memory. Big Mom: "Who ... is it me?" (31-01-2019, 11:00)niudeb napisał(a): Nie chce mowic a nie mowilem, ale to ja przewidywalem poczatek upadku big mamy. PS Człowiek z mieczem/mieczami? Czy to może być Zorojuro?! Cytat: Czy to może być Zorojuro?! W nowym filmie będą musieli mu dać poważnego zawodnika do tego stroju. A jeśli chodzi o to, że BM ma tarapaty to zdałem sobie sprawę odkąd zobaczyłem z jakimi pionkami przypłynęła na Wano..
Nie chce nic mowic , ale kojarze glosy, ze luffy pokona dwoch yonkou na wano. ( moge sobie wmawiac, ale tak mi zapadlo w pamieci, pamiec jest zawodna). N razie Big mama sama siebie zdyskwalifikowala. Wielu ludzi oczekiwala od niej czegoss, albo oczekuje , a tutaj amnezja i nie wiadomo, co dalej. Luffy nigdy nie pokona shanksa i big mamy ;p, bo okolicznosci mu na to nie pozwola ;p. Za duzo lat rysowania.